This is my first time building a computer! I had fun putting together everything, and plays all the games I have (not very many) well enough for me! I mainly use this machine for school, as well as for the occasional games. 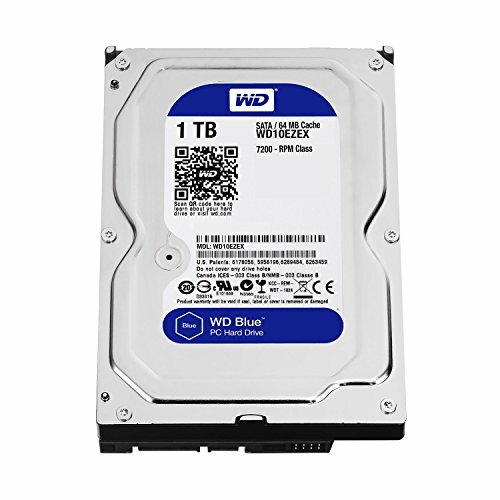 It is probably a bit over-kill for my needs, but I don't plan on replacing parts for at least 3 years. The entire build was pretty painless, except for some of the cable management. The case has nowhere to route the power cables, leading to a giant mess in the CD bays. The LED lighting was OK to install, but the adhesive on the back is not that sticky, so some parts can come off the case. They are also very bright, but they do look very nice (after they blind you!). It is also not very silent while idle, but I do play music, which drowns out all the humming. The keyboard is not mechanical, but it is RGB, and I got it on sale for $20, so that's a plus. Overall, as a first build it is great for my needs, and I had loads of fun designing and putting it together! Sure there's no overclocking, but it is good for anybody who is looking for a non K CPU. Fast enough for many games, and good for workstations. Great motherboard! 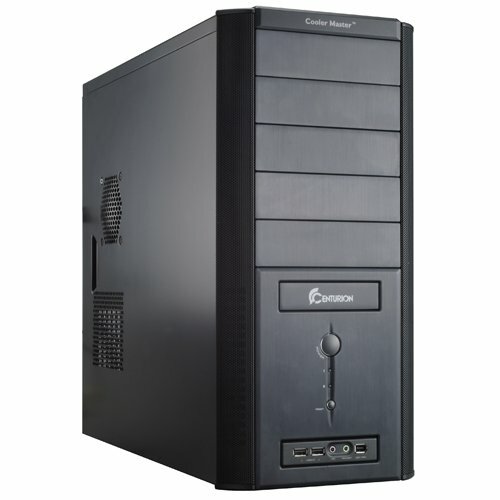 Great for gaming, and has everything you might probably expect. Only thing is that I personally don't think that there are enough PCIE slots for other components in the future, so you many need to look into other options for your specific needs. Great RAM, looks good, and performs fine. I probably should have gotten 16gb of RAM, but they are a bit more expensive than when I got them. It's an HDD, works fine. Got it used, but it still works great! Bit slow, but you can expect that from any HDD. 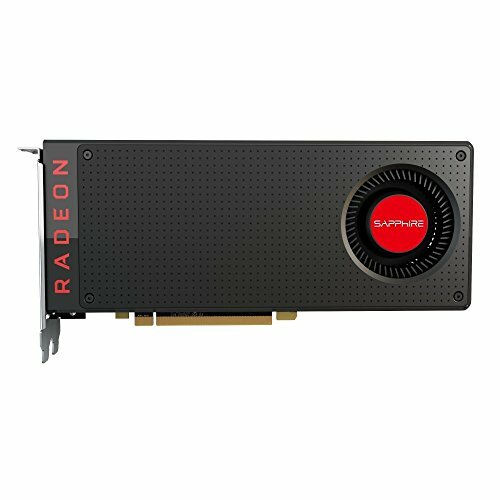 Great GPU, although it's a bit loud at times, I never started with high expectations, as it is my first. It performs very well at 1080p@75hz on max setting such as GTA V, or Rainbow 6 Siege. At idle, you can't hear it much. On load, headphones or speaker systems are probably recommended to help combat the sound. Great PSU! Modular is great in my no-cable-management case, and comes with all the wires you will need. Very silent! Can't hear it over the sound of all the other fans. Wattage provides well over the amount of power I need, but I picked it so I don't have to buy another in the future. Also a tier 1 PSU, so it doesn't fail on me. These fans work great! They are pretty quiet, and the LEDs help add more red to your build. They aren't super bright, but mainly light up the actual fan, and not the rest of the case. You will be disappointed at the actual brightness compared to product images of it. Be warned! OK monitor, it doesn't have any tilting or height adjustment, but it is a nice and big monitor. Looks great, but although not IPS, overall picture and build quality is good. 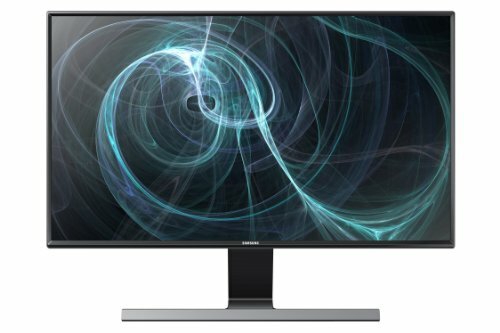 Great monitor, especially with freesync! Pretty much no screen tearing from my experiences, and looks fine. There is a bit of back-light bleed if you look hard for it on black screens, but that's about it. Although it is not 24', it is fine for most applications. Very nice build! Only thing I'd recommend is trying a small SSD for the OS, but can't complain! Going to buy that mobo. 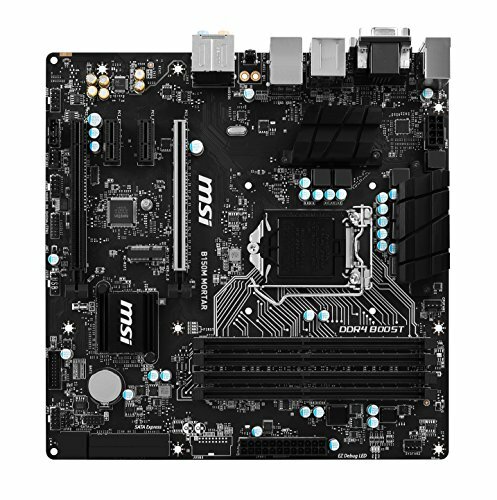 Why you chooses ram with 3000mhz when mobo supports only 2133? I actually bought the RAM first, and the 2400hz RAM at the time was very similar in price to the 2133hz RAM, so I decided to get that RAM. The motherboard came second, but because I wanted the i5 6500, I didn't really want to spend the extra money to get the extra potential out of the RAM. With this combo, you will simply not get the most out of your RAM, but it will not make much of a different with performance in games. Even with higher clocked RAM such as 3000hz or 3200hz, it still won't make too much of a difference to matter. Thanks, I have gone for 2133hz RAM instead.